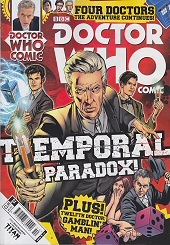 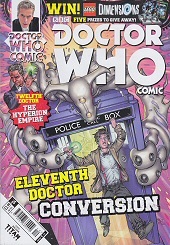 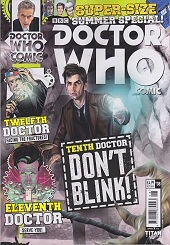 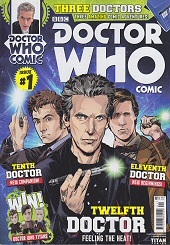 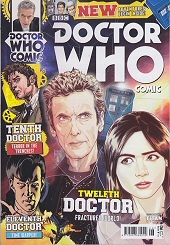 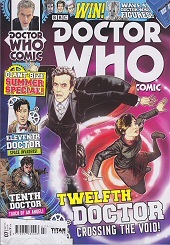 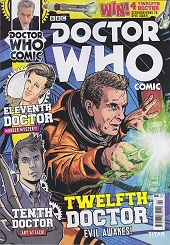 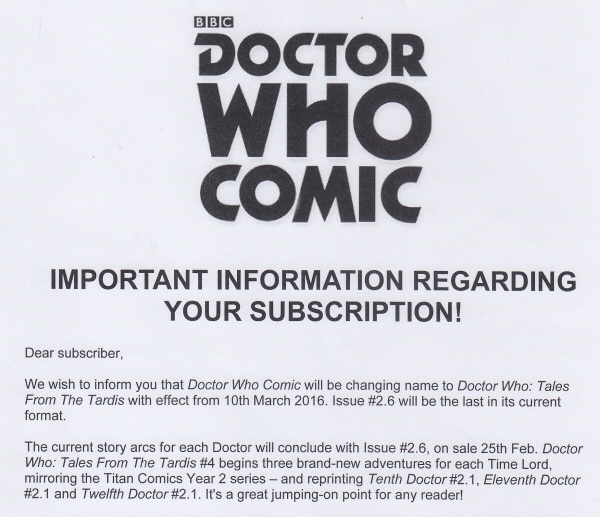 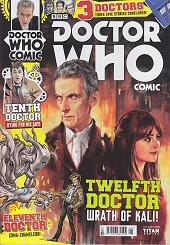 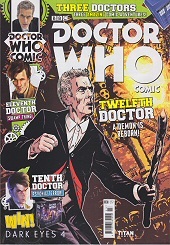 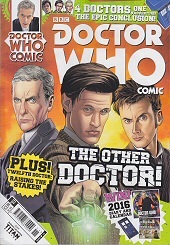 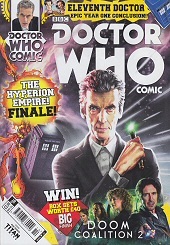 On 26 February 2015 Titan launched the UK version of 'Doctor Who Comic', each issue featuring the 10th, 11th and 12th Doctors. 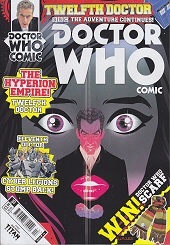 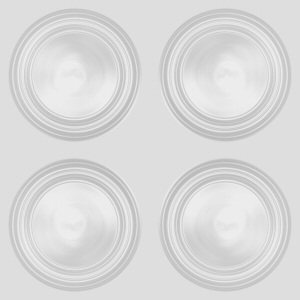 The stories are the same as those published separately in the US Comics (No 1 featuring the stories from each of the three US Comics No 1 issues). 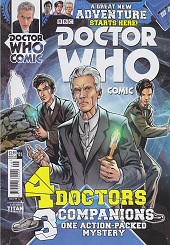 Doctor Who Comic was merged with the later published 'Tales From the Tardis' comic after just fourteen issues. 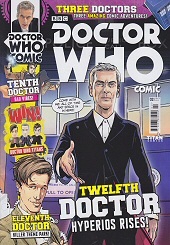 Tales From the Tardis comic from its issue No 4 onwards.